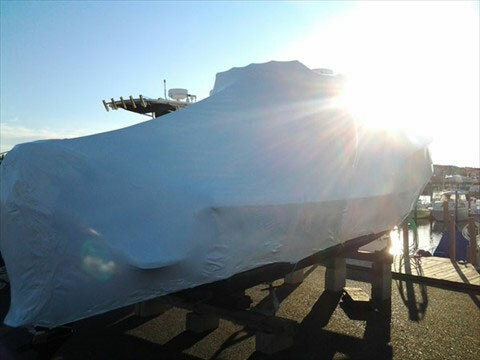 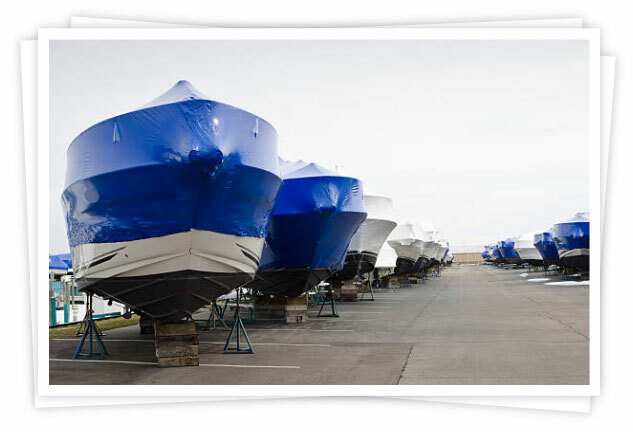 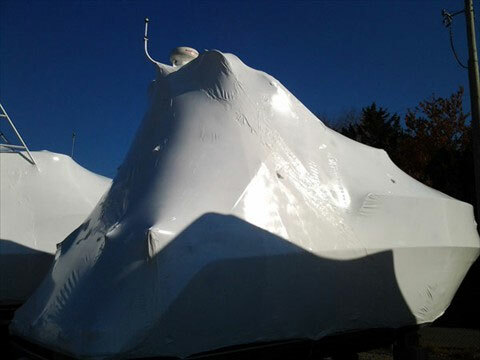 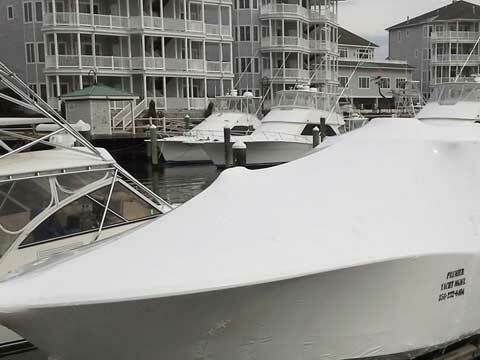 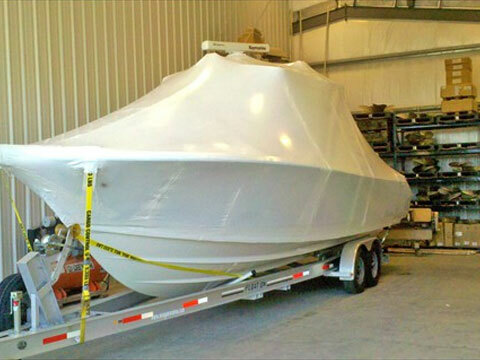 During the off-season, shrink wrapping is an important step to protect your boat from harsh winter elements. 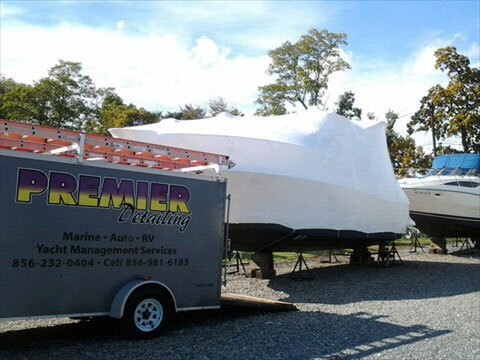 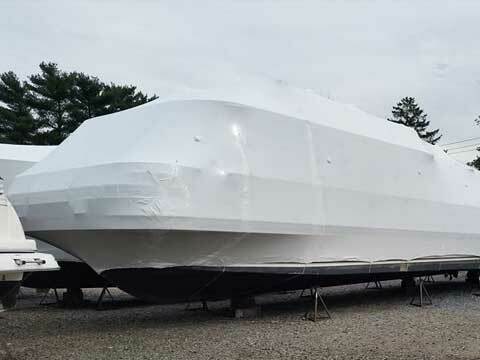 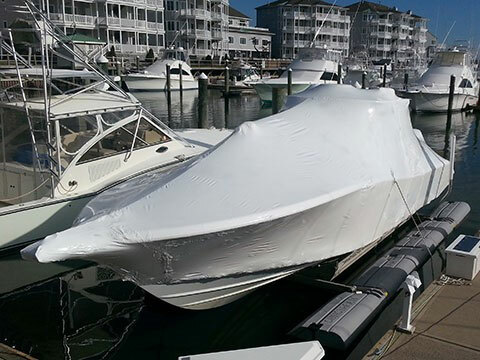 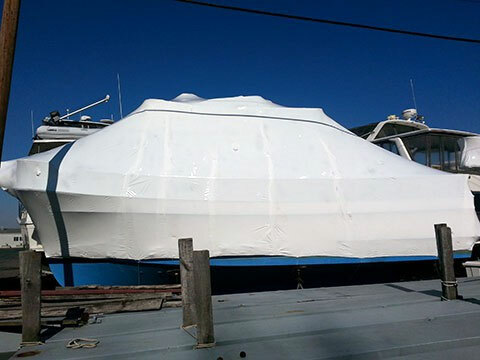 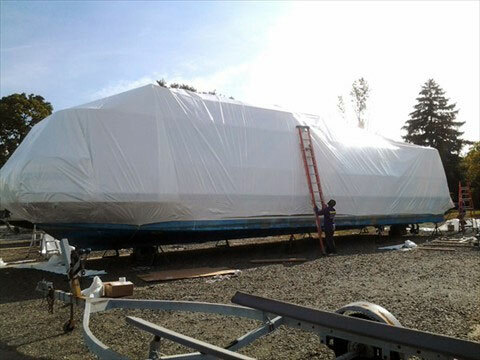 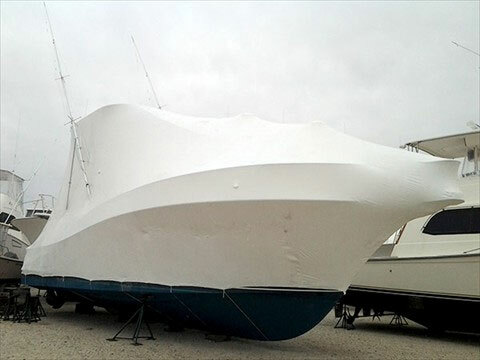 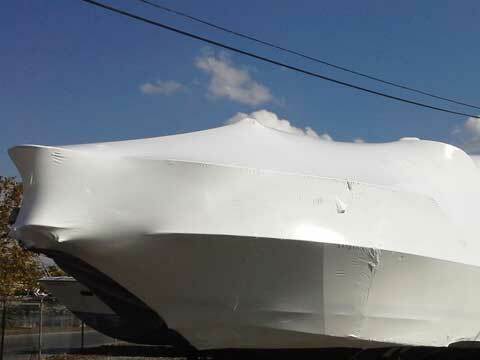 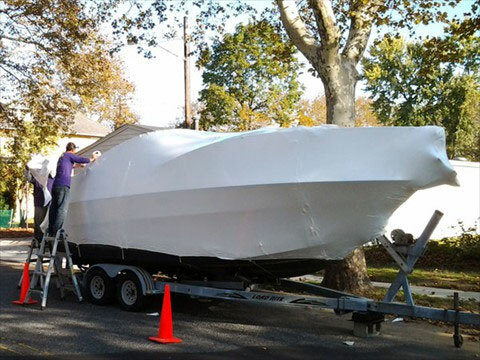 At PYM, our professional shrink wrap will encapsulate your boat and give it a waterproof layer that stands up to rain, snow, wind, sleet, and more. 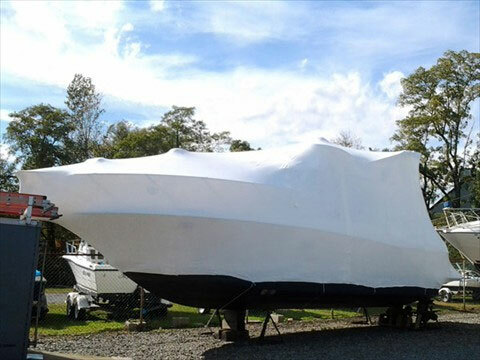 We know mold and mildew are also concerns when you’re shrink wrapping your boat, and that’s why all of our boats are fitted with wrap that won’t move or chafe, but is also vented to protect against mold and mildew. 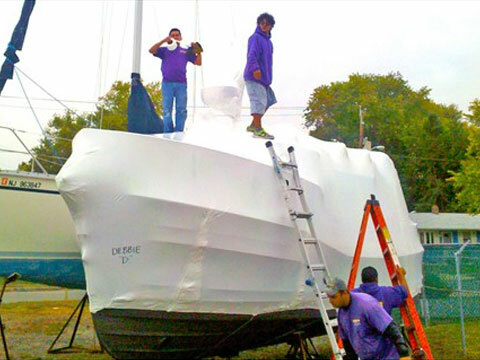 We can even install a door to give you easy access to the boat’s interior. 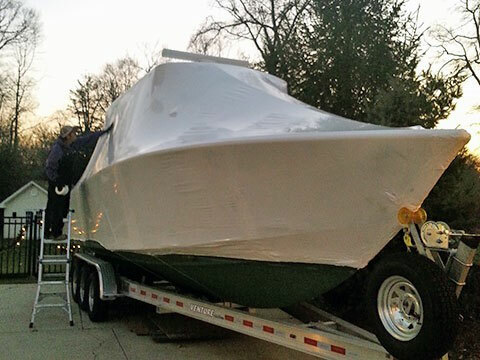 In addition to wrapping your boat for the winter season, we can also wrap it for transportation. 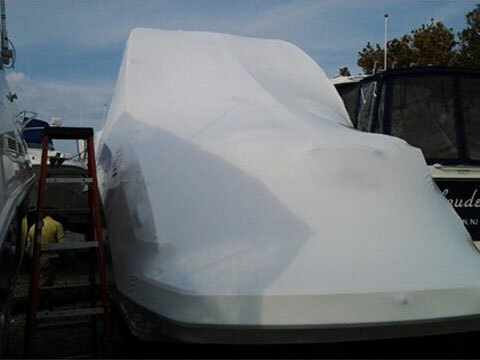 We guarantee that your boat will get to its destination clean and damage-free and once you remove the wrap, your boat will look great.